Jerusalem's municipality has approved 942 new settlement units for occupied east Jerusalem, a local official said Tuesday, on the eve of the scheduled resumption of peace talks with the Palestinians. 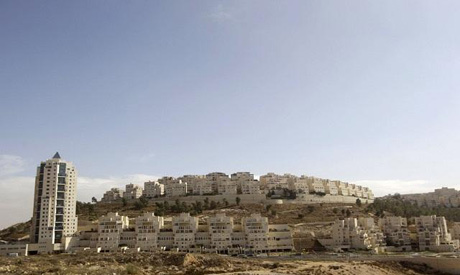 "The Jerusalem municipality has approved a construction plan for 942 homes in Gilo," an existing settlement in east Jerusalem, municipal councillor Yosef Pepe Alalu told AFP. The units are in addition to the more than 1,000 settlement homes approved by Israel on Sunday, in a move that has angered the Palestinians and drawn fire from the international community.